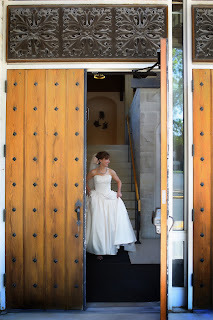 Blog - Kathleen Smith Photography: Jenica and Ben sneak peek! Jenica and Ben sneak peek! We were so excited to photograph Jenica and Ben's wedding. The venue was urban and creative with some of the best highlights Minneapolis has to offer! More images from their fabulous wedding will be posted soon!